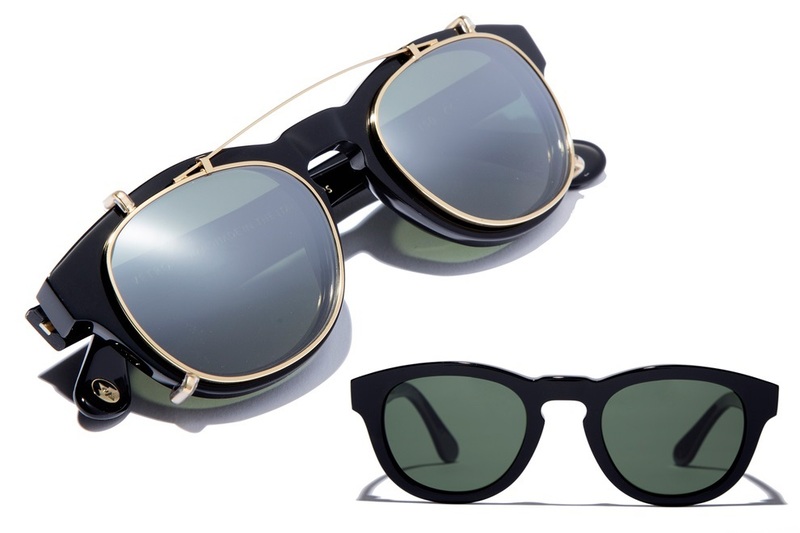 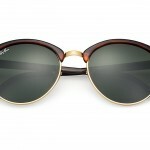 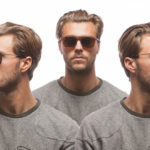 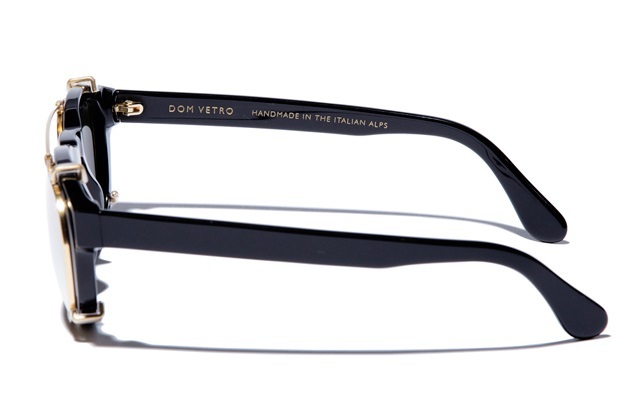 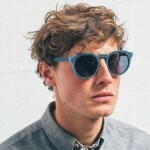 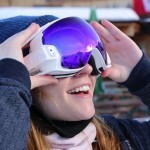 Dom Vetro has released its first clip-on sunglass called “Primo”. 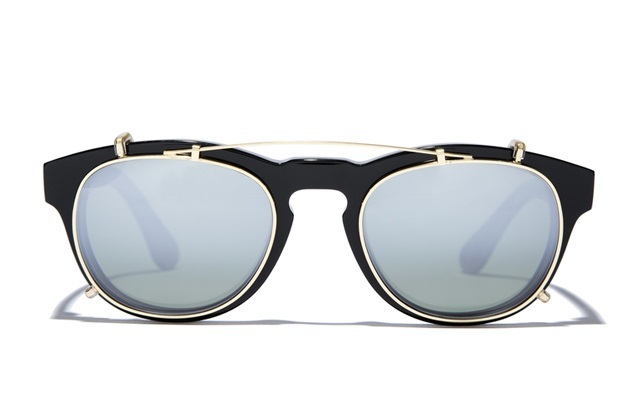 The frames of entire collection are made out of italian acetate, a plant-based material while the Jet Black Primo gives the optical clarity and visual crispness through Polarized crystal lenses. 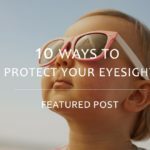 The lenses are also treated with anti-reflected coating to eliminate bounce-back reflections when you are facing away from the sun. 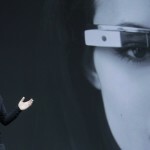 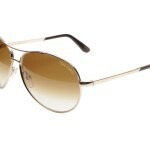 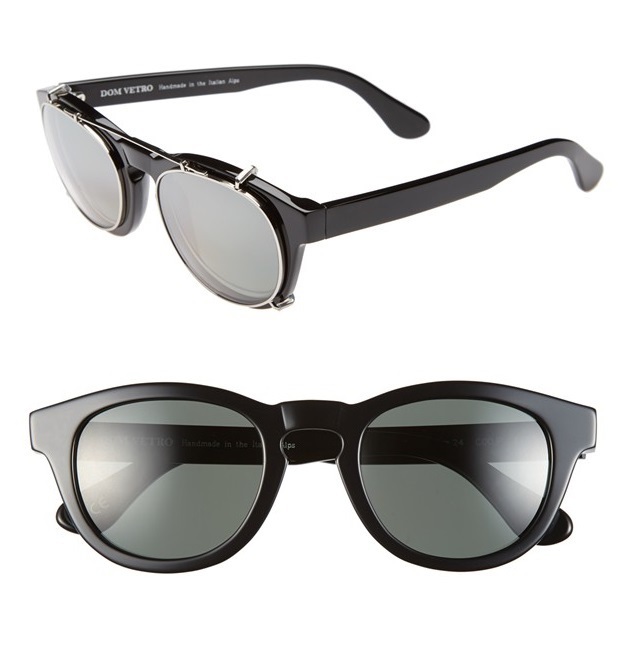 In order to reduce brightness, the lenses are also tinted.